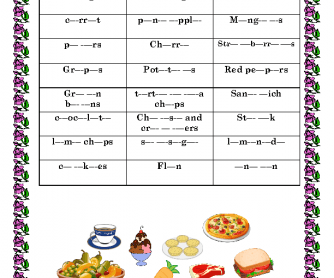 This worksheet is helpful for practicing spelling and it improves students' writing skills. 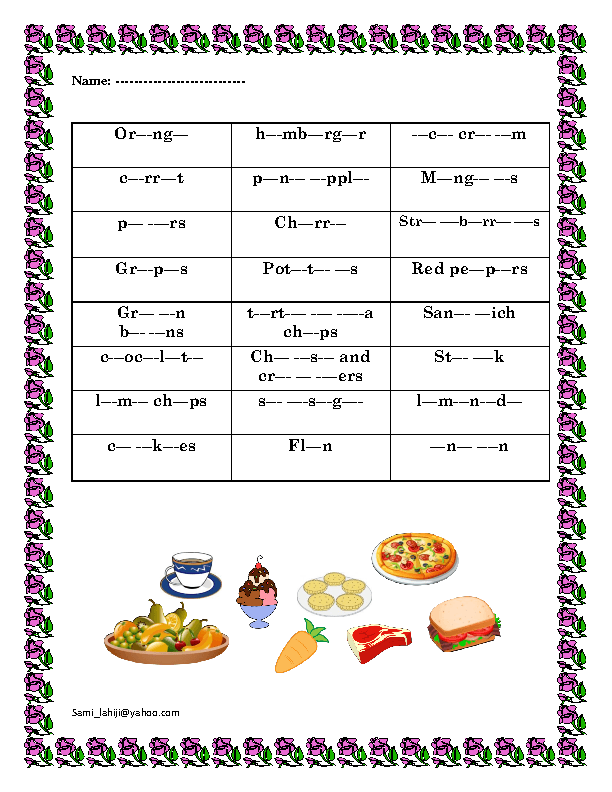 This is appropriate for young learners and early beginners. Hope you find it useful.